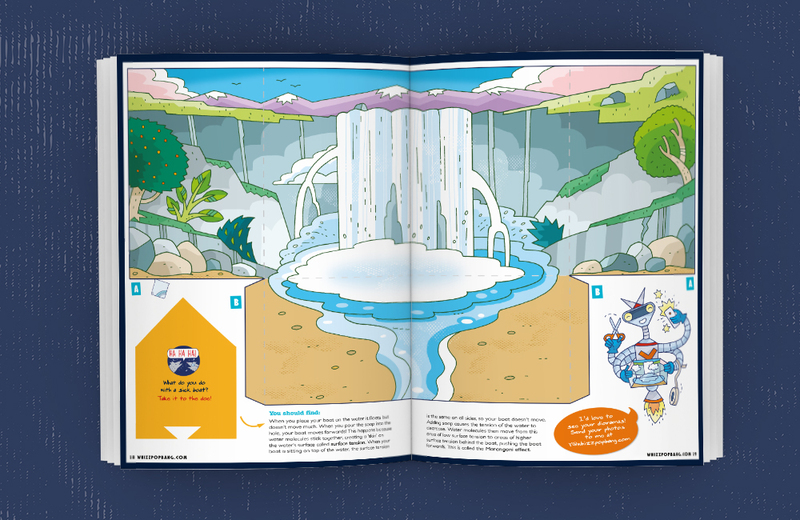 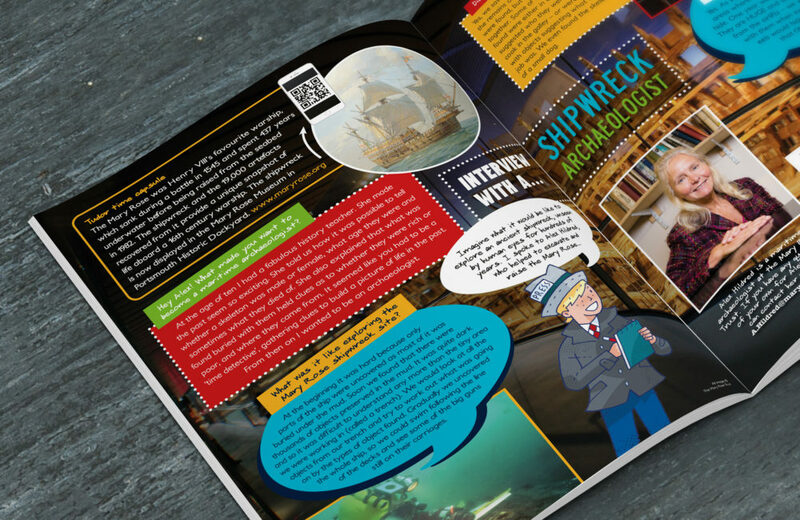 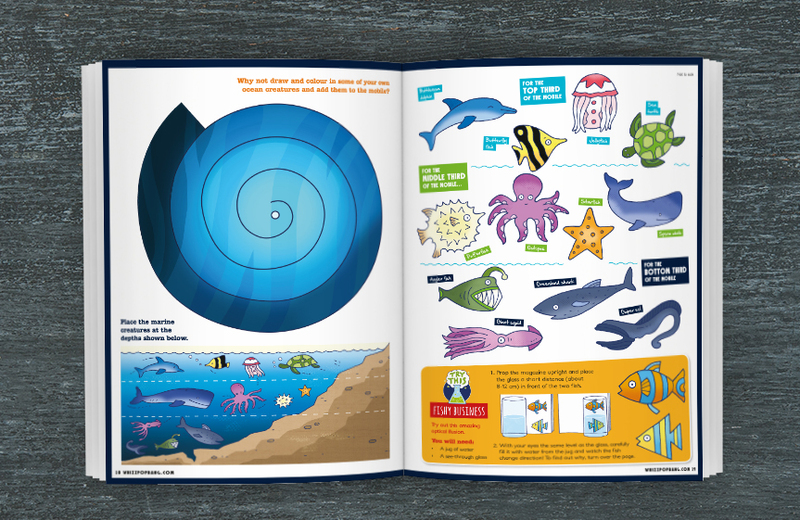 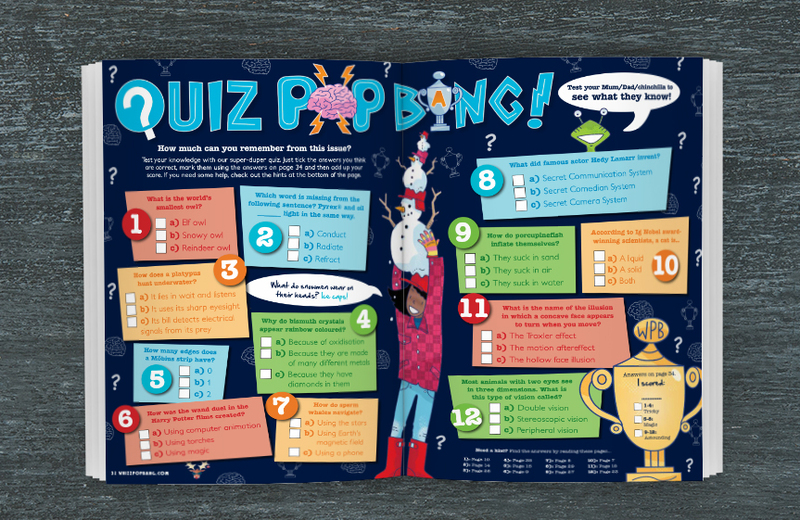 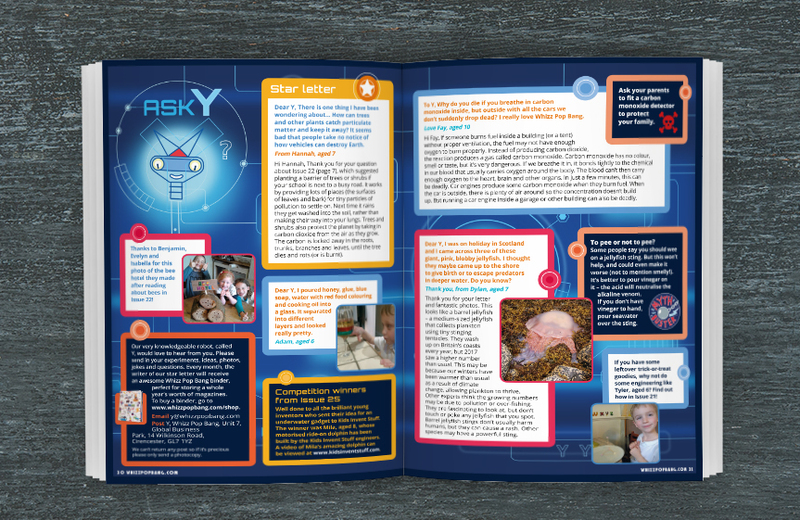 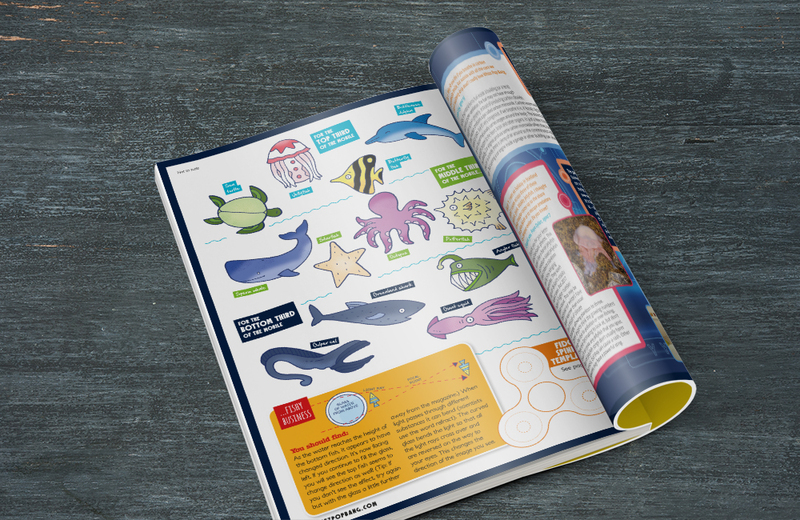 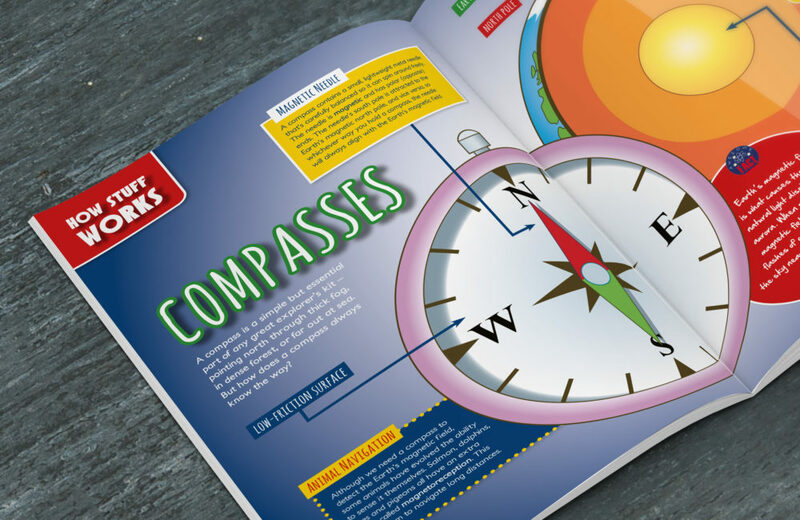 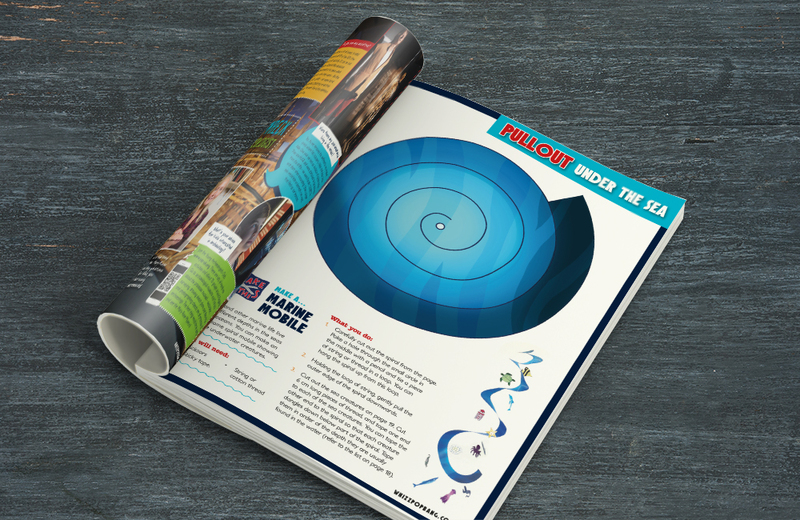 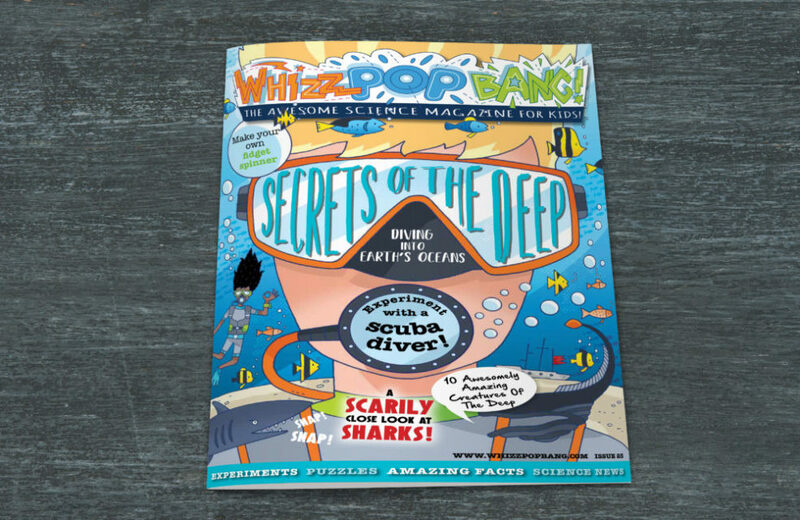 For 8 issues, I created fun pages for Whizz Pop Bang magazine for kids aged 6-11 years: News, Interview, Quiz, How Stuff Works, a centre Pull-out with double-sided cut-outs and the Letters spread which I revamped in the style of robot Y’s inner workings. 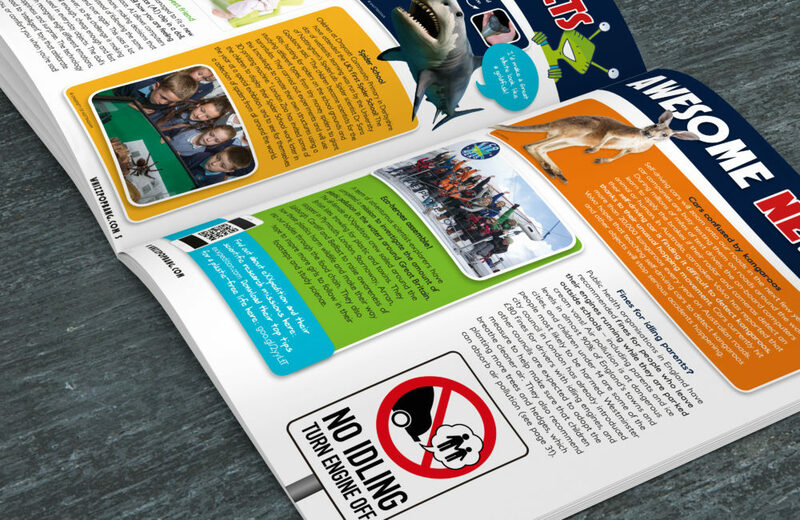 I brought fresh thinking, design evolution, attention to detail, artworking files to press and an ability to juggle three issues simultaneously. 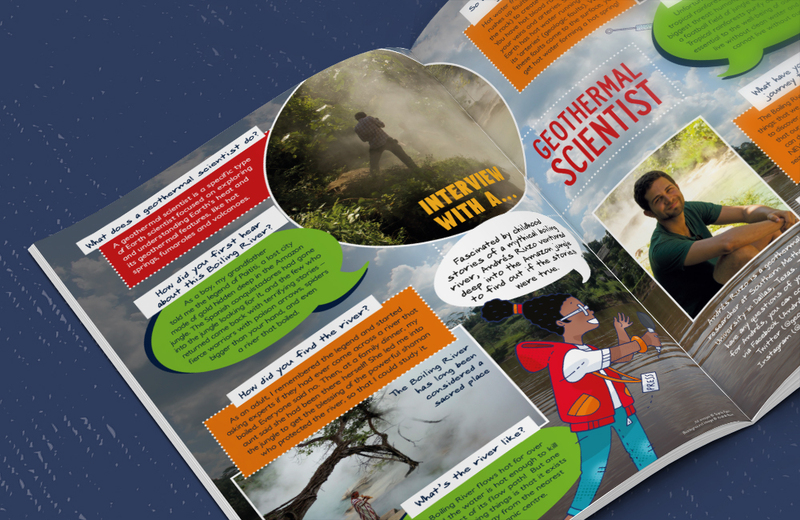 Illustrations for the magazine by Clive Goodyer. 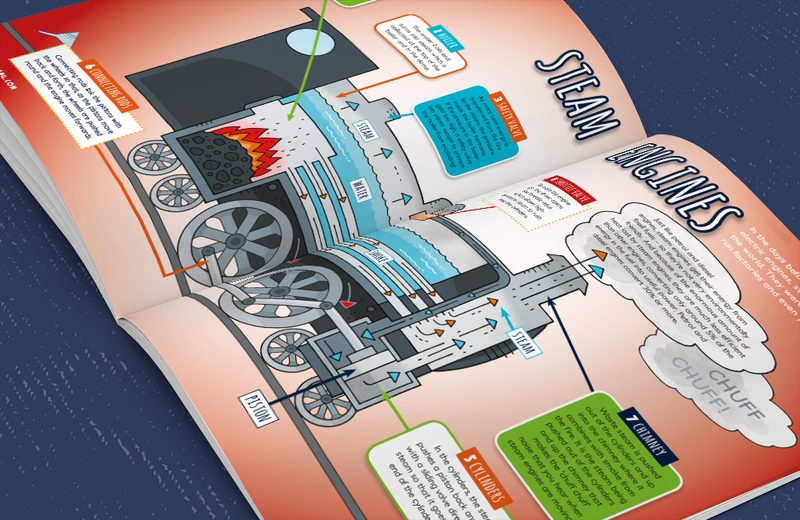 Technical illustration for How Stuff Works by Dan Green.